"What has happened and what is reported by the news media can be two different things. This film looks at how the reporting affects people's perceptions of events." National Film Board of Canada. 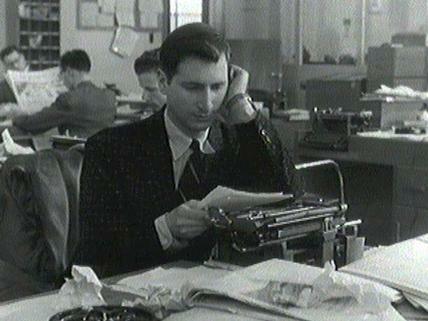 "NFB -- The Story Behind the News." National Film Board of Canada. http://onf-nfb.gc.ca/en/our-collection/?idfilm=17410.